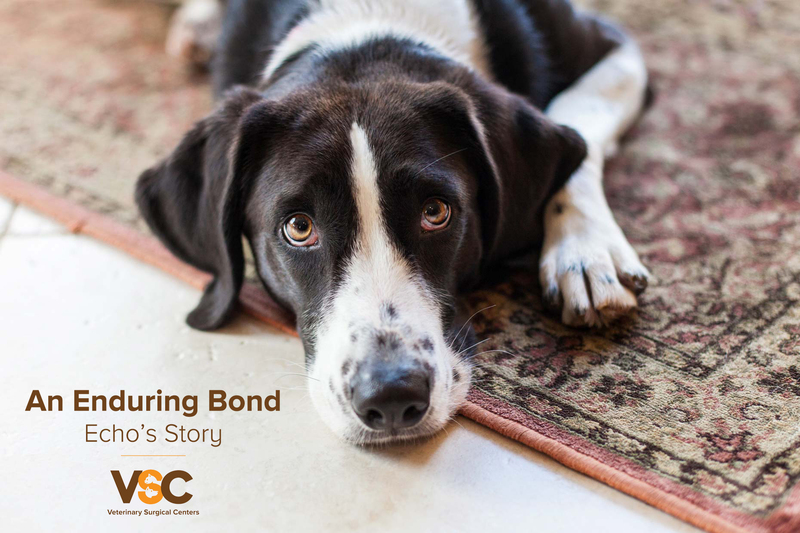 "An Enduring Bond: Echo's Story" is a testament to the special friendship that exists between pets and their humans, and to doing whatever it takes to protect that bond in the face of a scary diagnosis. Matt and Cindy were shocked when their playful puppy Echo was diagnosed with hip dysplasia and needed to have invasive surgery just before her first birthday. Unsure of what to expect, they embarked on a two-and-a-half-year journey that included left and right total hip replacement surgery and knee surgery at VSC Vienna with Dr. Anke Langenbach and a comprehensive rehabilitation program after each procedure with the team at VSCR Vienna. 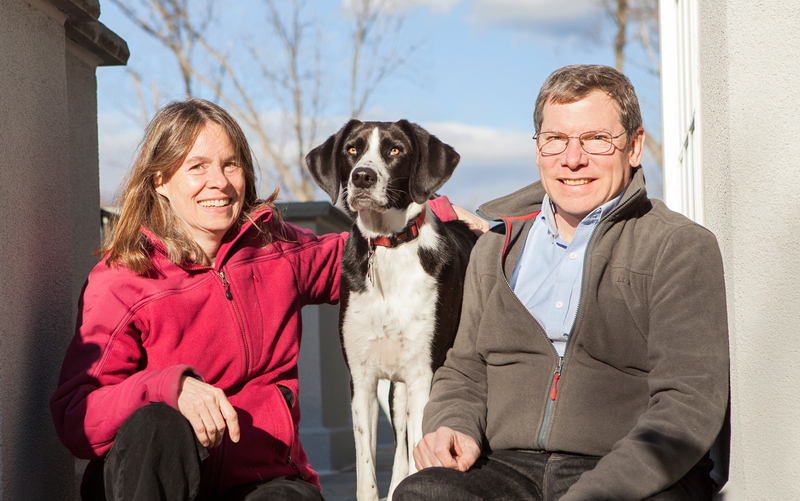 They were at Echo's side every step of the way, adjusting their daily and family life to accomodate her needs and providing all of the necessary cheerleading to get her back on her feet--er, paws.